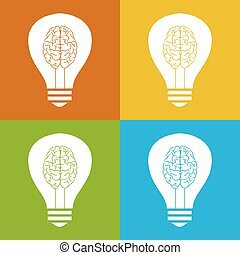 Concept vector of ideas - brain as light bulb icon with crown. 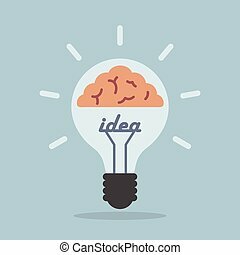 this graphic illustration also represents genius mind, clever solutions, problem solving, brilliant solutions, smart thinking, etc. 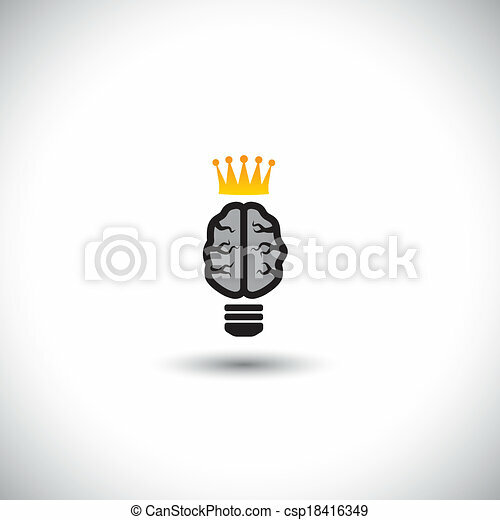 Concept Vector Of Ideas - Brain As Light Bulb Icon With Crown. 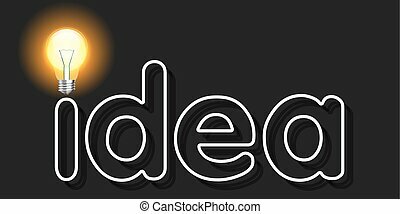 Vector light bulb icon with concept of idea. Doodle hand drawn sign. The discussion of ideas. 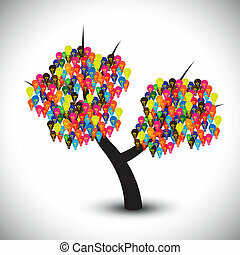 Icon. Light bulb with brain. Vector illustration. Flat. Gradient. 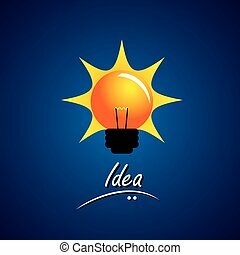 Light bulb with concept of idea. Vector Illustration. 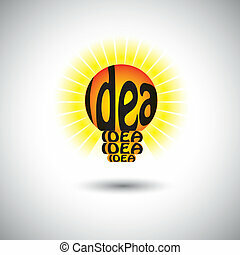 Vector light bulb icons with concept of idea. 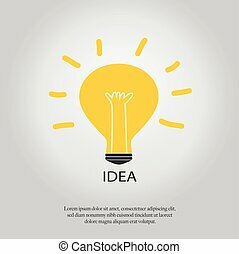 Vector light bulb with pencil icon concept of idea.design for infographics style template. 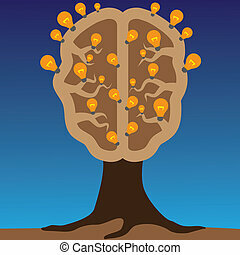 Concept of brain as a tree with bulbs as solutions to problems. 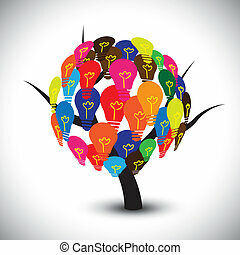 Concept of using brain to create great ideas to solve human problems.